I am really loving this little bottle of amber nectar i got in this months LoveLula Beauty Box! It instantly gives my pale irish skin a glow, it instantly smoothies too , in fact its a miracle worker super serum! You use it on top of your moisturizer to lock in moisture and to feed your skin, it has a synergy of 5 omega fatty acids, antioxidants, vitamins, collagen and phytosterols and it gives the skin a massive boost of just about everything it needs to glow and it really does glow! Have you tried this product and if so what did you think of it ? 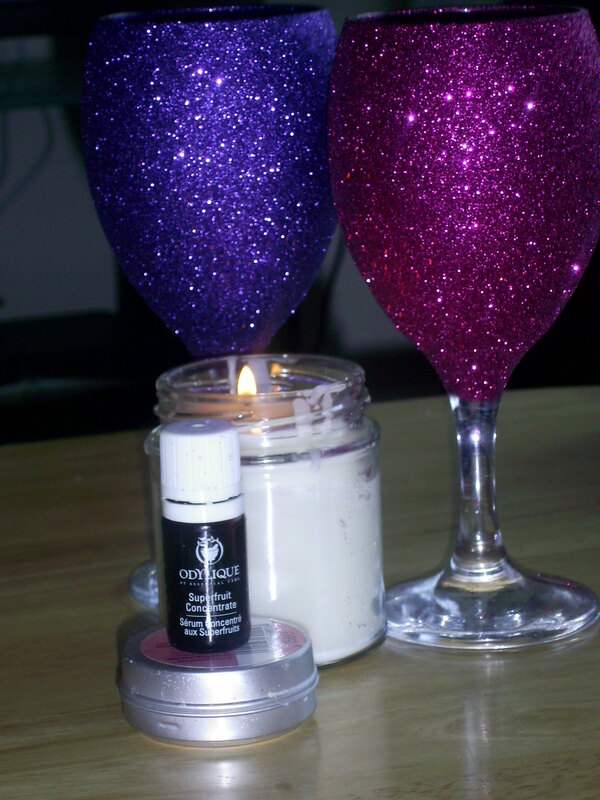 This entry was posted in Health and Beauty on March 12, 2014 by the40somethingbeautyblogger. Sounds great. Is it specifically for dryness or does it benefit all skin types? I’ve not heard of the brand but I have tried serums before and they’re usually excellent for that ‘added extra’. The price to me is reasonable. I read a review the other day of a cream that was well over £100! Is it something that you use every day? or is it just when skin needs it? The ingredients sound very top of the range. Hi Lorna this product can be dipped in and out of, so you just use it as you feel your skin needs a boost, i have to say it is a really powerful product and you need very little. I don’t think it would be suitable for oily skin but other than that you put it where you need it.I find my skin on the dry side but not with this, it glows!